The development of this strain strated with the creation of automatic versions of original Cheese and Caramelo. 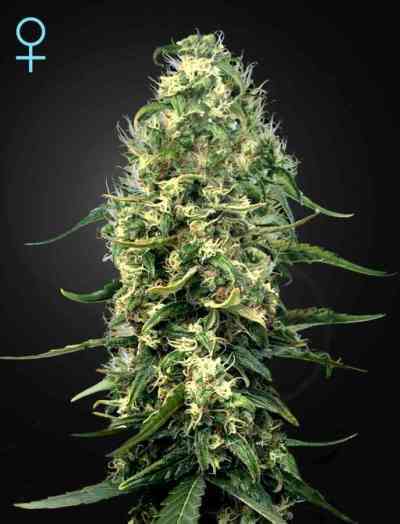 The result is a very fast flowering auto strain with marked indica and sativa characteristics. 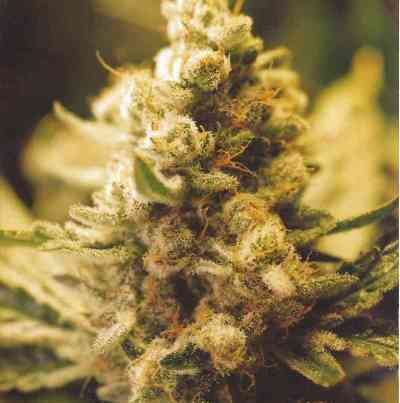 Delicious Candy Auto is a medium-sized/tall plant that is compact and robust. We recommend germinating in the final pot with a spongy sustrate and good drainage. Thrives in 7 litre pots indoors, producing one main bud surrounded by other smaller ones on the lower branches and, as a result, making best use of the amount of light used. A bigger pot outdoors will produce a better-branched and taller plant. With enough sunlight and good soil the branches should become laden with large, dense buds. Surprisingly quick bearing in mind the size and quantity of flowers. It will quickly start to produce a large quantity of floral-smelling resin. As they dry, the buds develop more notably acidic notes like liquorice or peppery spices. 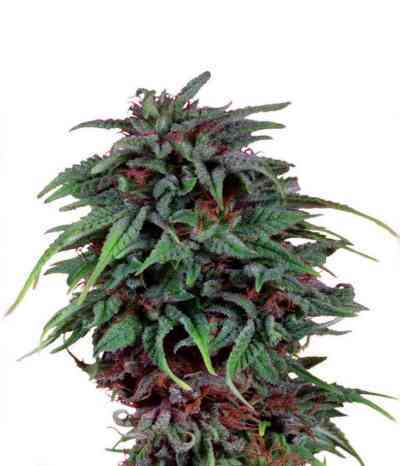 The effect is totally indica; markedly physical with only slight cerebral stimulation. Very effective in treating muscular pain, insomnia or anxiety. An excellent strain for medicinal usage for patients requiring high CBD levels.